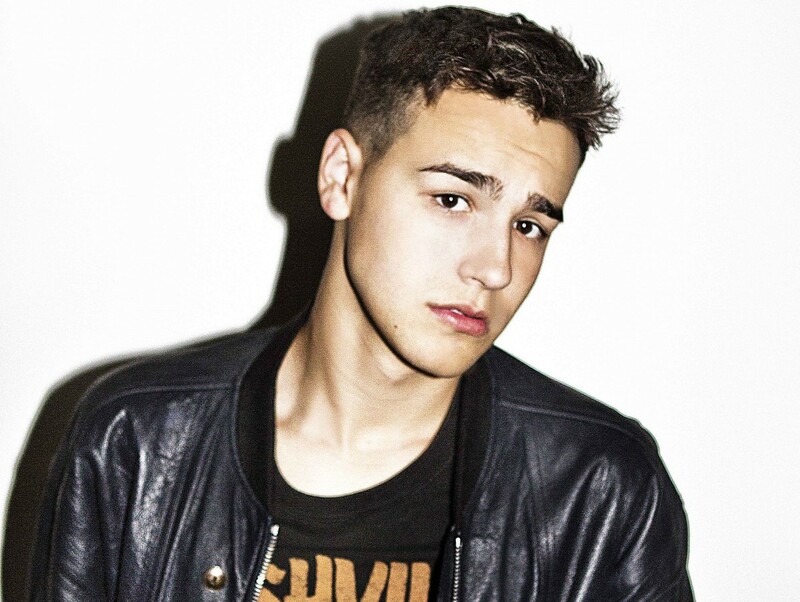 He’s been widely touted as one of pop music’s next big things and now US singer Jacob Whitesides is ready to put that theory to the test, with the upcoming release of his debut album. The Tennessee native first rose to prominence through the ‘X Factor’ competition in the US when he was barely into his teens, going on to release a successful independent EP before creating his very own record label through which to release his music. Throw in more than 1.6 million Facebook likes, more than two million Twitter followers, 1.3 million on Instagram and almost 900,000 on Vine and you start getting a bit of an idea of Jacob’s appeal. It’s now been confirmed that his debut album ‘Why?’ will get a local release at the same time as in his native US, giving local fans a new teen heartthrob to swoon after and a set of classy new pop songs to get their ears around, including new single ‘Focus’, the music video for which was filmed entirely in one super-absorbing take (see below). ‘Why?’ will drop locally on Friday September 09.